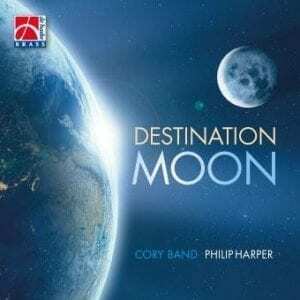 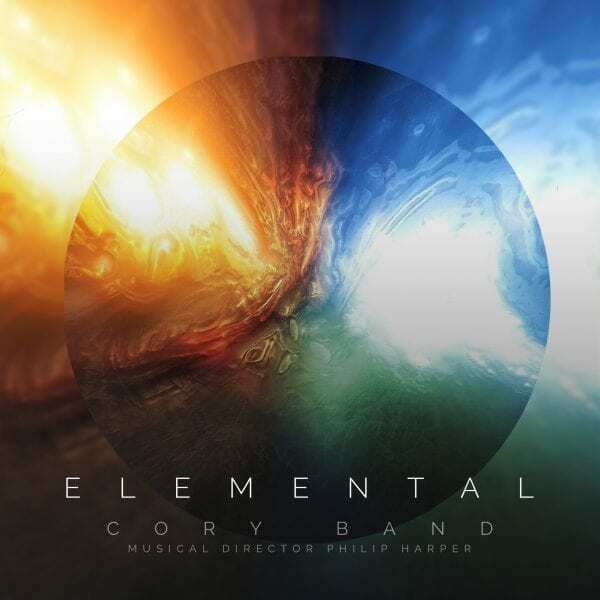 This impressive release from early 2016 sees Cory in their element – literally so in a showcase of ensemble and solo brilliance that provides the listener with 80 packed minutes of top quality entertainment. 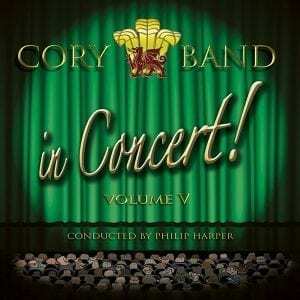 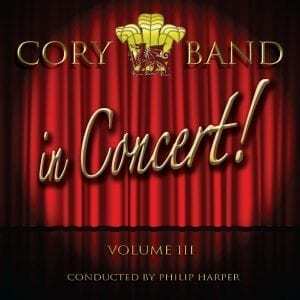 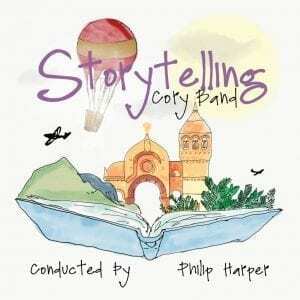 The 16 tracks are laid out in typical Cory concert mode; not a second wasted from an inventive title-track (complete with the MD’s voice in tuba pitch) and thrilling pot-boiler overture, through a series of contrasting genres, styles and superb soloists to a corking orchestral classic to round things off. They ain’t half good at it.